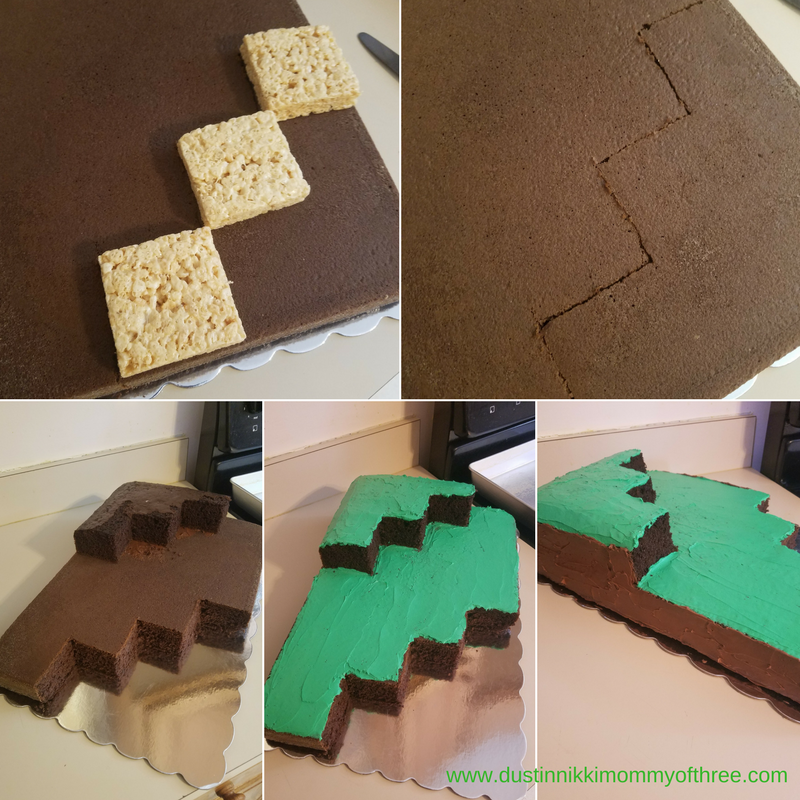 My older son (just turned 12) – and I just realized that I will have TWO teenagers next year, wanted to have a Minecraft themed birthday party. We had his party this past weekend and I now have a few parents taking cake requests. I like making cakes for our kids instead of buying store bought. 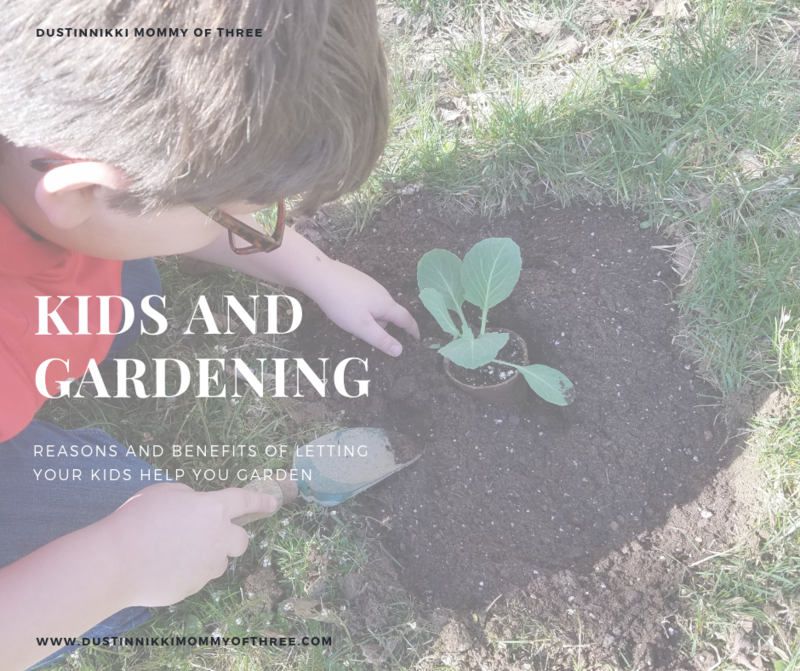 Although I still buy store bought every once in awhile though. 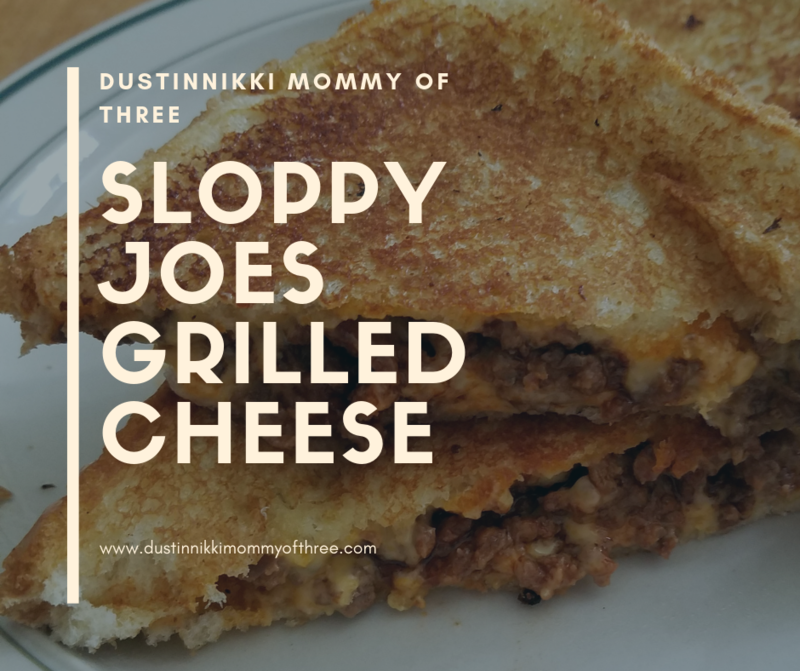 I just prefer making them myself because of our son’s tree nut allergy. Anyway, I took to Pinterest to see what I could find and thankfully Pinterest gave me some ideas. I was terrified of having a Pinterest fail but I ended up being pretty happy with this cake – and so did everyone else. Minecraft Figurines (optional) I would have made them with fondant but I am not that great with fondant. Total time for decorating? About 3 hours. ** For the Rice Krispies squares, I bought them pre-made so I wouldn’t have to make some on top of making Jello squares and baking and decorating a cake. The Jello squares that I used were a little bigger than you would probably typically make. What I had left of the Jello and Rice Krispies treats, I used as snacks on the table. 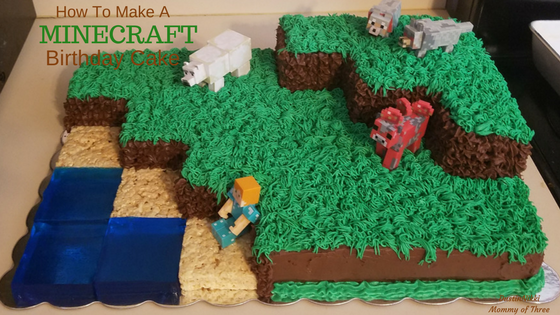 I will have another post about Minecraft party ideas where I will include snack ideas. After baking the cake I had to cut a little off one end of it in a zigzag. The part that I cut off, I added to the top of the cake to look like a layered landscape. I used to rice krispies squares as a layout to cut the cake. In the area where the cake would be gone would be where I would place the squares. So I placed the squares on top of the cake and cut around them like you see in the picture above. I cut the line directly above the squares and not below them. Once the cake was cut, re moved the squares for later and place the cut piece of cake on top like you see above. Before placing the piece on there, I put a little chocolate icing in that area so that the piece I placed on top wouldn’t possibly slide or move. Next, I covered the top of the cake with a thin layer of green icing. That way if there were any crumbs, they would stick. Besides, I covered the whole green area with “grass” and with the green layer it would be green that would be seen in through the gaps of the grass. I also smoothed chocolate icing on the sides of the smooth parts of the cake. I did not smooth any chocolate icing over the crumb surfaces though. I was originally going to leave the crumb areas plain and not use any frosting at all on those areas. That was why I used a chocolate cake. 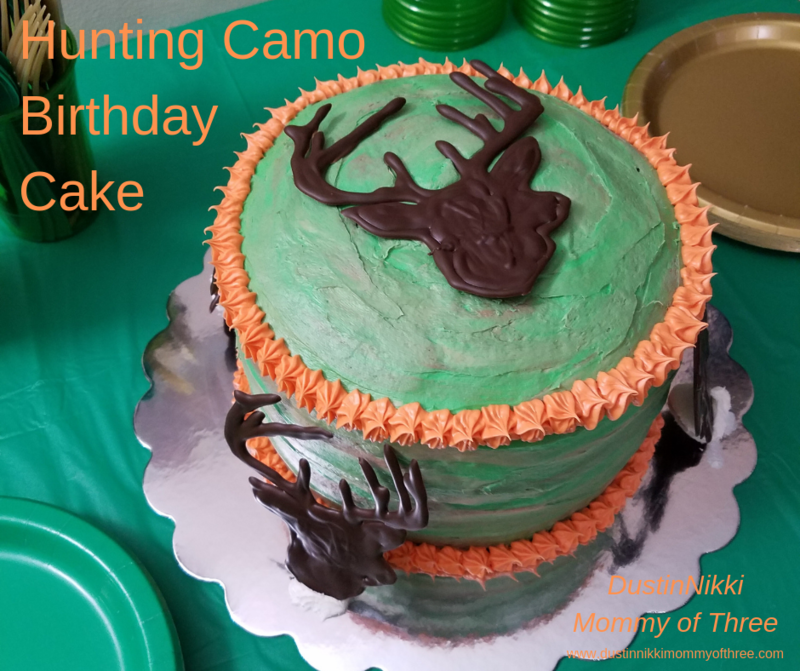 However, I made this cake the day before our son’s party and I thought if I left the crumb areas uncovered, those areas of the cake might get a little stiff. So instead of trying to smooth over icing on the crumb areas avoiding a catastrophe, I piped on icing in those areas with a star shaped decorating tip. That way the cake in those areas stayed in tact without getting crumbs everywhere. The outer side of the cake I kept smooth though. Only the crumb layered parts were covered with the star tip. After I was finished filling in the “dirt” areas, I put down the rice squares. I put a little icing on the bottom of my cake platter so that the squares didn’t slide or move. I put them firmly against the cake and the icing that was there kept them in place. You can see the layered landscape look so far in the above picture. Now it’s time for the grass. To really make grass, you really need the grass tip. If you don’t have one, Walmart carries Wilton cake decorating tools and that’s where I got mine a while back for about $3.00. As I was adding the grass, I made sure the grass around the edges hung over just a little bit. I did this to hide the edges where the green and chocolate frosting came together. The grass was the most time consuming part. But I covered all the green areas with grass and boy was I relieved when that part was over! It was easy, but time consuming. Next part is the water area of the cake. The rice treats represents sand blocks while the blue Jello squares represents the water blocks. I made Jello Jigglers using two large boxes of Jello. It actually happened to be limited edition Trolls Cotton Candy flavor if you were curious. I made the Jello using the Jiggler instructions and poured it into a 9 by 13 pan. Thankfully by using that pan, the Jello ended up having the same thickness of the rice treats. They were about 3/4 of an inch thick. 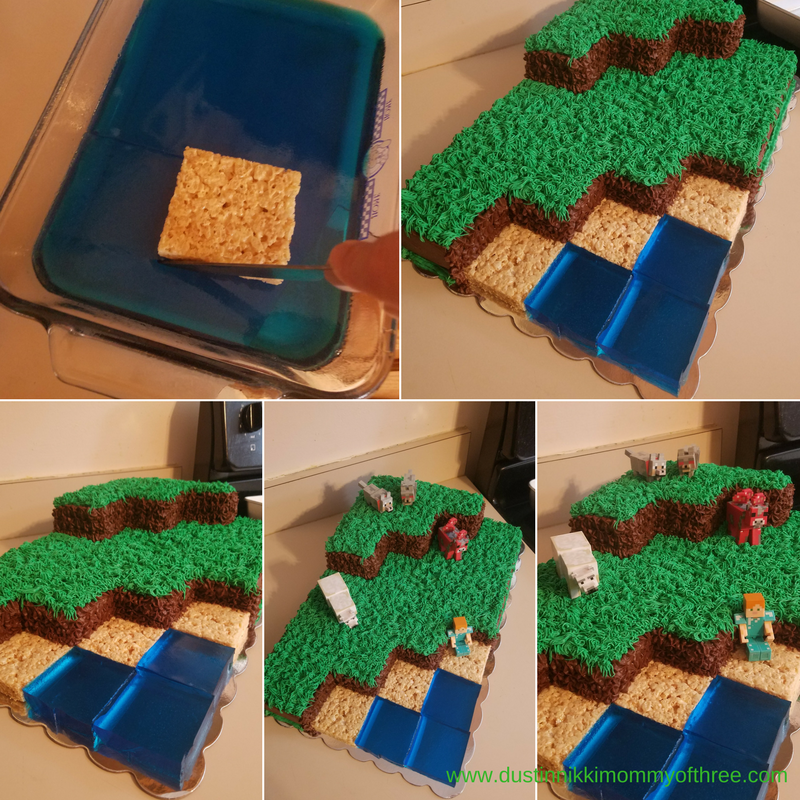 I placed a rice krispies treat on top of the Jello and cut squares around the rice treat. This way they were the same size and I would be able to fit the three squares easily where they were supposed to be. I did not leave the Jello squares on the cake platter though. I cut up the rest of the Jello into smaller squares for use on the snack table and put my bigger cake squares in the container with them to store in the refrigerator until about a half hour or so before the party. 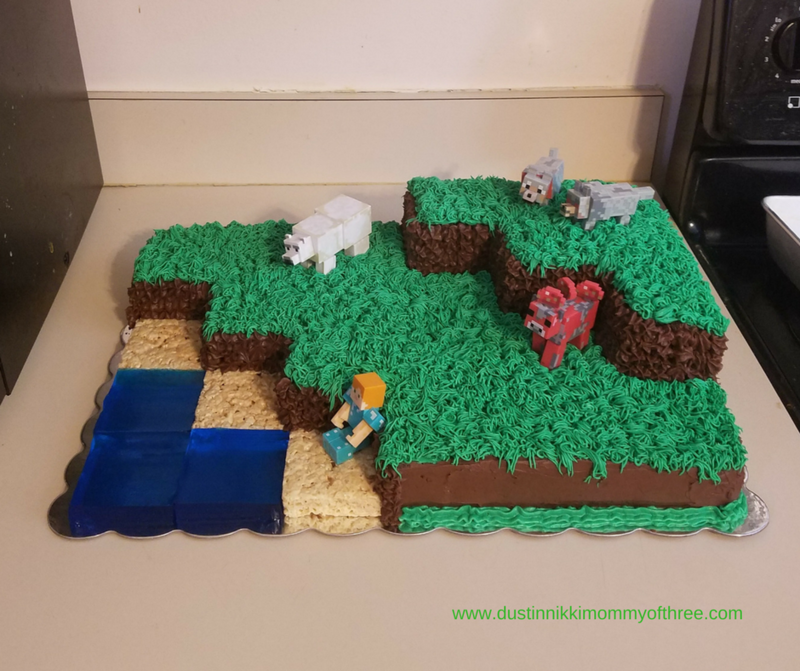 Both my boys have Minecraft figurines so made sure they were washed and cleaned and then added some to the top of the cake. The remaining ones we had, I used to place around his cake table. And that is the finished cake! It’s actually pretty easy to do. It’s just time consuming is all. 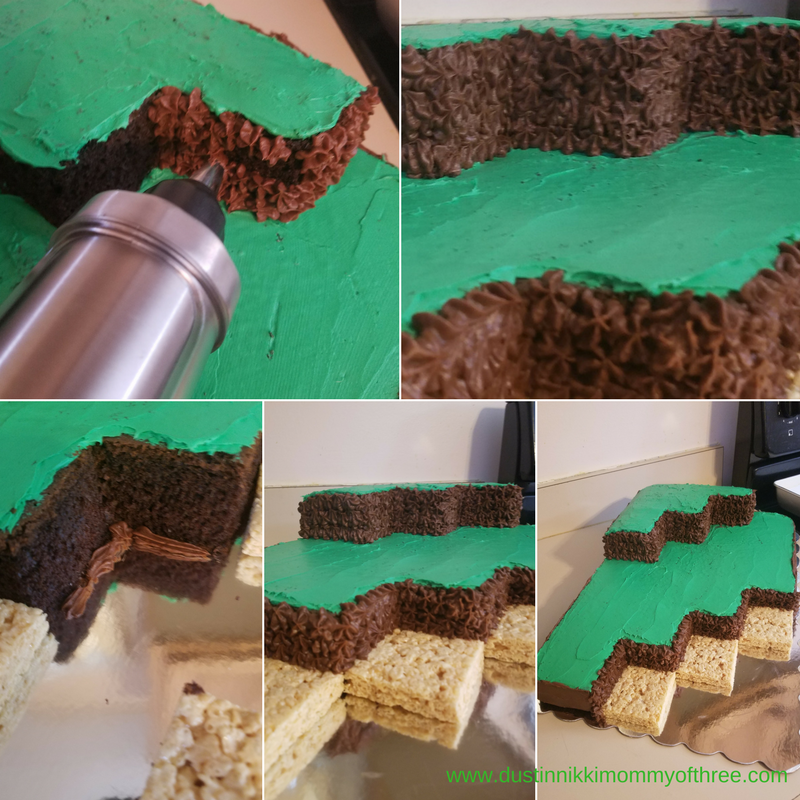 If you want to try out this cake for yourself, I hope you find my post helpful! 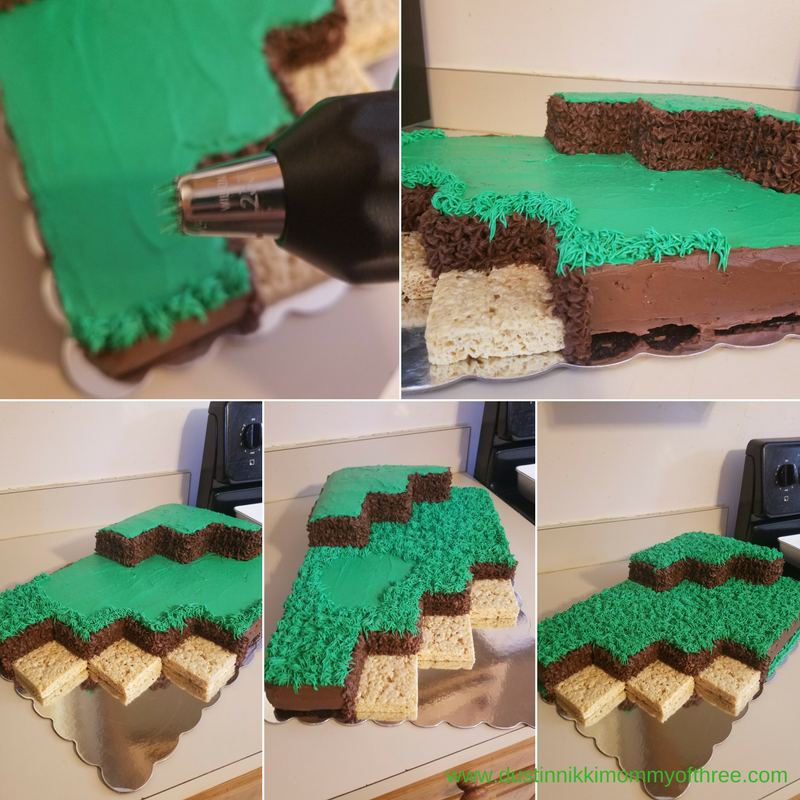 Stay tuned because I have another post coming up with some Minecraft party ideas. My son is a minecraft fan. I made this cake for his 8 th birthday and it was a hit. He liked it a lot. I didnt use rice krispies instead i used only jello.